We organise group walks in and around Coventry. Group Walking is a good way to start and keep going. Many of our walkers have become friends. They share stories and have a laugh. Making friends is just as important as feeling healthy and getting into shape. 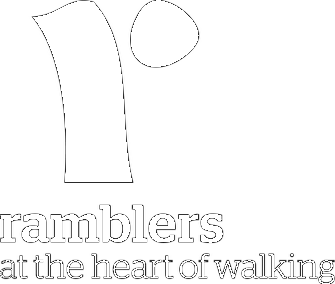 A little encouragement can go a long way, so why not get motivated by joining Coventry Ramblers?